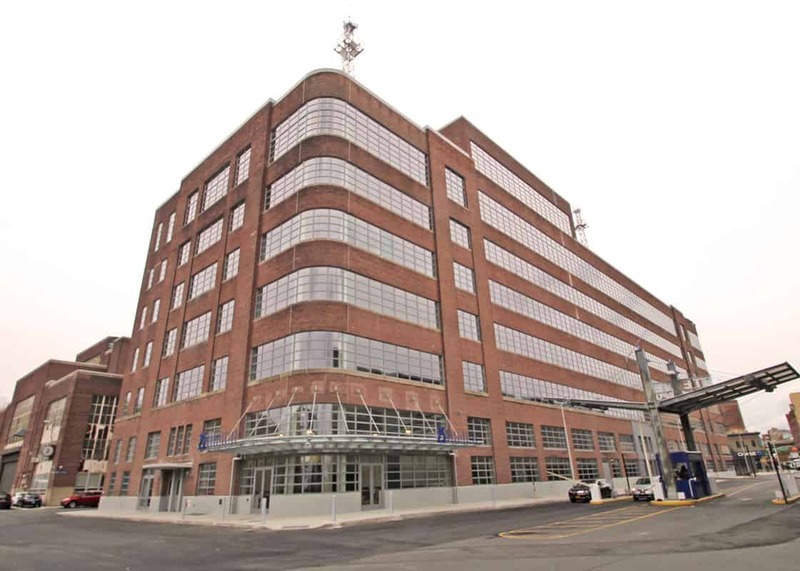 Beginning in 2010, Powers & Company, Inc. was part of the team that rehabilitated Building 291 at the Brooklyn Navy Yard into film and television production studios for Steiner Studios. Completed in 1941 as the Applied Sciences and Materials Testing Laboratory, the seven-story building is characterized by its distinctive Moderne style with rounded corners and long ribbon windows. As the Navy Yard was previously listed as a historic district on the National Register of Historic Places, the project was eligible for federal historic tax credits, for which Powers & Company prepared the Part 1, 2, and 3 applications. 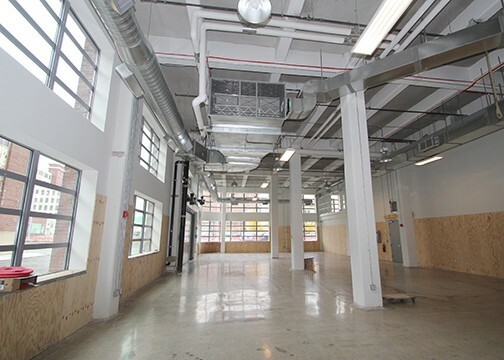 As part of the rehabilitation, new offices, workshops, storage areas, and other support spaces for the production of movies and television shows were added to the formerly open floor plates. 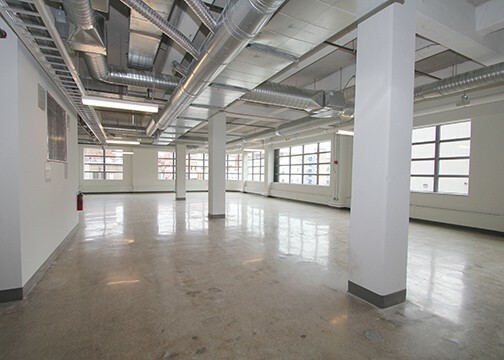 Throughout the building, industrial features and finishes, such as exposed brick and concrete, along with steel columns and girders, were left visible to maintain the interior’s historic character. Building 291 is one of several Steiner buildings at the Navy Yard that together form the largest film and television studio complex in the United States outside of Hollywood.